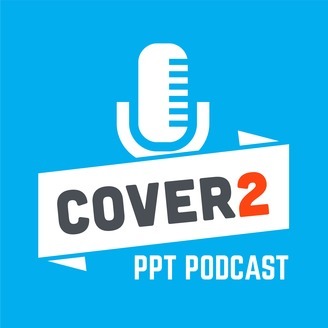 The Cover2 Podcast is an ongoing series of interviews with people who are making a difference in the fight against opioid addiction. 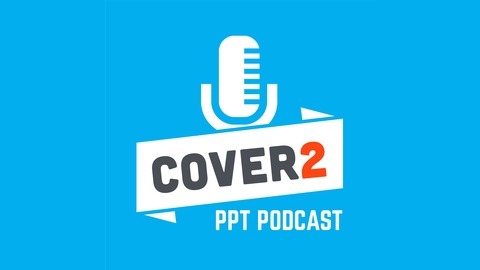 The Cover2 Podcast seeks to raise awareness and to connect users and their families with resources that can literally save a life. Listen to our most recent episodes below, and please consider donating to support this cause. While there are many high-quality treatment centers, organizations, and programs for people struggling with opioid addiction, their families often lack the same resources. Opioid use changes the lives of the addict’s family as well as the addict, and many families don’t know what to do when a loved one is faced with opioid addiction. Opioid addiction is a battle for everyone involved, and without proper guidance, adjusting to this change can be its own challenge. To help families become a positive force in their loved one’s struggle with opioid addiction, joining us today is Roy Poillon. Founder of R~House Alzheimer’s Family Learning Center and Families Impacted by Opioids, his mission is to empower families in their journey to support a loved one struggling with substance use disorder. This May 4th, through his Addiction Family Empowerment Conference, Roy is channeling his veteran experience in aiding families with Alzheimer’s, to empower the families of Opioid addicts by providing them with the therapy, training, and educational resources they need to be a positive force in their loved one’s recovery. Listen to today’s podcast for a preview of Roy Poillon’s, Addiction Family Empowerment Conference – for families that have been impacted by the opioid epidemic.